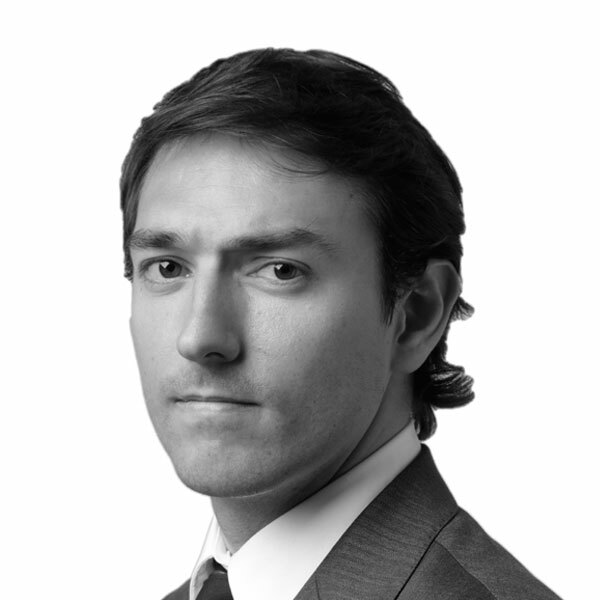 Sebastian brings ten years of experience in investment banking and private equity to the firm. Sebastian leads Iberian investments for Round Hill Capital across multiple platforms and has participated in several transactions. Before joining Round Hill in 2015, he spent five years at Corredores Asociados bank, which Latin Finance Magazine recognised as the Best Boutique Investment Bank in Colombia. During his investment banking years, he closed over $3bn in transactions such as IPOs, M&As and bond issuances. Sebastian holds a bachelor’s and master’s degree in Industrial Engineering, with a minor in Entrepreneurship, from the Universidad de Los Andes. He also holds an MBA from London Business School.